They came from near and far to be part of a momentous night that will have great bearing on the future of New Jersey. To help the poor of the state, help New Jersey women by funding Planned Parenthood again, raise the minimum wage to $15/hour, equal pay for equal work, make college more affordable, comprehensive criminal justice reform, sensible gun safety laws. “We have to get the state growing again, have to get the state fair again and have to get the state standing for the right things again. There’s no place that will benefit more than Hudson County,” Murphy told a cheering crowd. He said after all the damage Chris Christie has done, we will also have to deal with a president who is hostile to us. “An administration that wants to come in here and break up families — use DACA data against dreamers, use our state and local police to stop and frisk people unlawfully,” the gubernatorial hopeful says. “I will be the governor of all the 9 million of us in the state,” Murphy says. 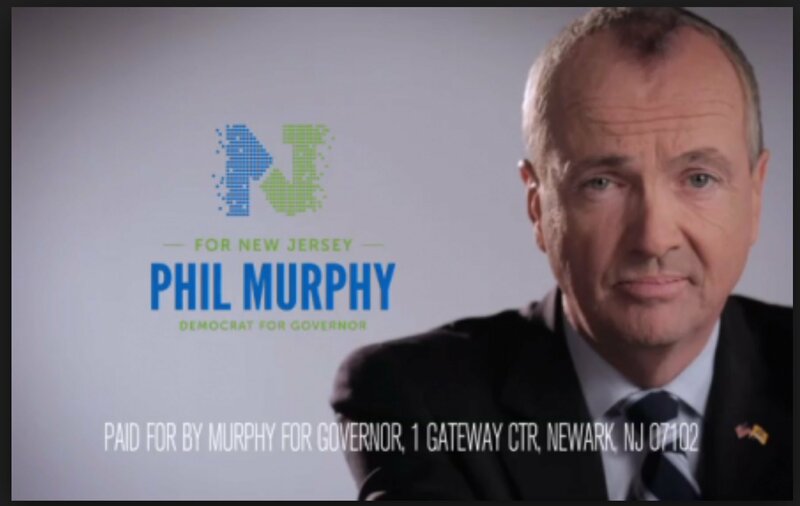 With the New Jersey primary on June 6, Murphy urged everyone to get out and vote. The former Goldman Sachs exec says he was “humbled and honored” to be there, and flanked by many from the Hudson County Democratic Organization, including Annette Chaparro (D-33), Assembly member Nick Chiaravalloti, Bayonne Mayor Jimmy Davis, Union City Commissioner Lucio Fernandez, Hoboken 2nd Ward Councilwoman Tiffanie Fisher, former state Senate Majority Leader Bernie Kenny, Freeholder Kenny Kopacz (D-1), Freeholder E. Junior Maldonado (D-4), Union City Commissioner Maryury Martinetti, Assembly member Angela McKnight (D-31), Raj Mukherji (D-33), Freeholder Bill O’Dea (D-2), Assembly Speaker Vincent Prieto (D-32), Union City Commissioner Tilo Rivas, Freeholder Caridad Rodriguez (D-7), Hudson County Sheriff Frank Schillari, state Senator Loretta Weinberg (D-37), Union City Commissioner Celin Valdivia, Hoboken Mayor Dawn Zimmer. Sen. Brian Stack, who is up for re-election said he can’t wait to get to City Hall in the morning and down to business in Trenton. “Thank you for the honor that you’ve given me,” the mayor says. “And while we have a lot of progress over the last year in Union City and the 33rd, we still have a lot of work to do. According to Stack, Murphy is a person who cares about the people — about the average person on the street in New Jersey and the urban areas. “He cares about the entire state and he’ll take the time that’s necessary to show the people how much he cares,” Stack says. 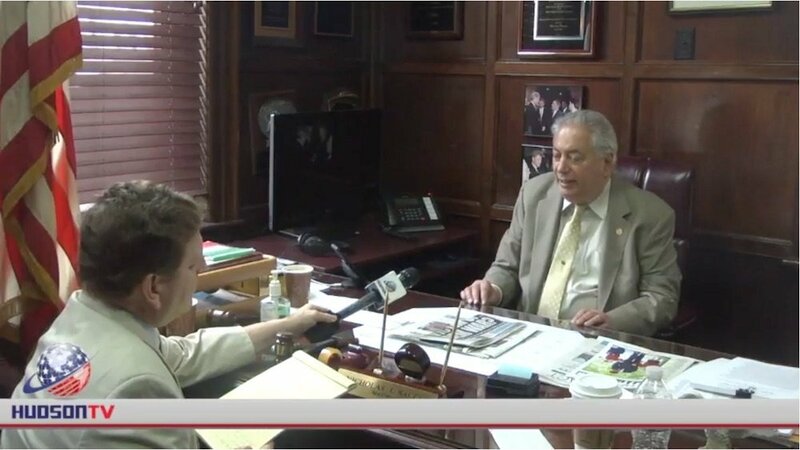 Where is North Bergen Taxpayers Money going? I’m from North Bergen and I’ve had enough! I don’t trust him as a candidate. He is another business man that is telling is what we want to hear. There are quite a few candidates running so I feel like you should do justice for Hudson county by mentioning all candidates. AshandMatt Riccardi Breaking news there! Send us some information privately and we will be in touch! Vote for Senaor Lesniak. He’s a good guy. Check out his fb page. Go ahead and rally for a fake, sold out Dem. I’m talking about Brian Stack by the way.